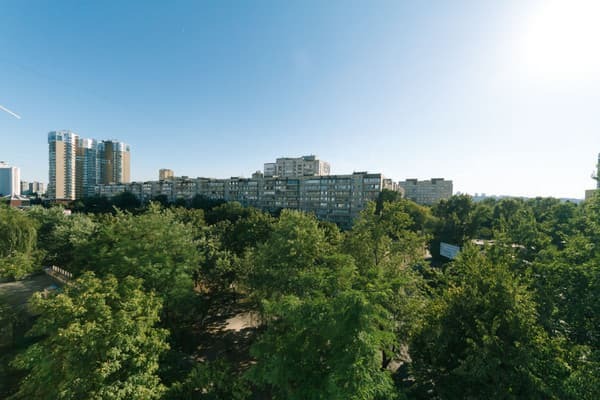 The apartments are located on the Left bank of the Dnieper, near the metro station Levoberezhnaya (900 m), next to the International Exhibition Center. Near the house there is a guarded parking. The apartment is located on the 9th floor in a 16-storey building. 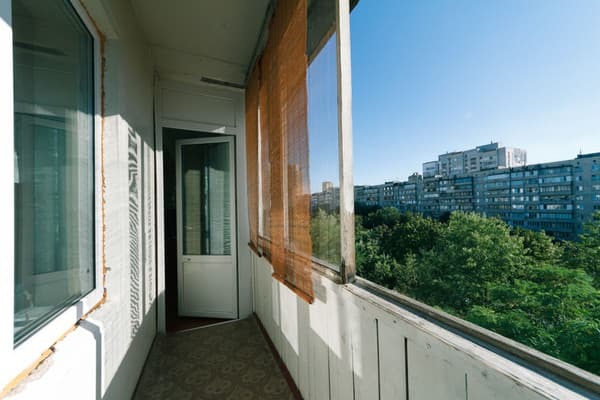 From the windows you can see the right bank of the Dnieper. There are apartments from one spacious room, separate bathroom, kitchen, corridor and a loggia. In the room there is a double bed with an orthopedic mattress, a bedside table, a folding sofa, two armchairs, a wardrobe, Wi-Fi. 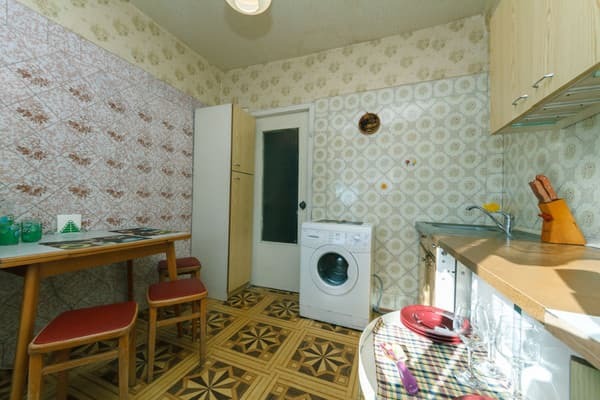 The kitchen has all the necessary equipment for cooking. The apartments are located on the Left Bank, near the metro station. Left bank. Near the International Exhibition Center. To the railway station - 15 minutes, the airport - 30 minutes. on transport, to the station. Metro Levoberezhnaya and the exhibition center from the apartment will take 10 minutes walking distance.